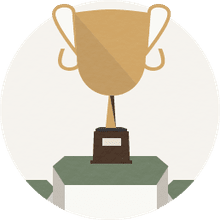 The Regions Tradition is a golf tournament "traditionally" known more simply as The Tradition, although it has had several title sponsors in its history (Regions, a financial services institution, became title sponsor beginning in 2011). The Tradition is one of the five major championships of senior golf, being designated as a major in 1989 when it debuted. The Tradition has been played in May for much of its history. Where: Greystone Golf & Country Club in Birmingham, Ala.
Miguel Angel Jimenez claimed his first major championship in senior golf, winning by three strokes. Jimenez finished at 19-under 269, three better than runners-up Joe Durant, Gene Sauers and Steve Stricker. It was Jimenez's fifth overall Champions Tour win. Bernhard Langer won the tournament for the second consecutive year, and tied the Champions Tour record for most wins in senior majors in the process. It was the eighth career victory in a senior major for Langer, tying Jack Nicklaus for the record. It was also Langer's 31st Champions Tour win, second-best. Langer finished at 20-under 268, five better than runners-up Scott McCarron and Scott Parel. The Regions Tradition is currently played at Greystone Golf Club in Birmingham, Ala., a course to which this major moved in 2016. The Tradition tournament has been sited at several other courses in its history. From its founding in 1989 through 2001 it was played at the Cochise Course at Desert Mountain in Scottsdale, Ariz. In 2002 it stayed in the Scottsdale area but moved to Superstition Mountain Golf & Country Club. From 2003-2010 The Tradition was played in Oregon, first at The Reserve Vineyards & Golf Club (Aloha, Ore.), then at Crosswater Club at Sunriver (Sunriver, Ore.). It then moved to Alabama, first to Shoal Creek in Birmingham. And beginning in 2011, Shoal Creek became the host course. Don Bies won that inaugural Tradition, but Jack Nicklaus won the second and third times the tournament was played. In 1992, Nicklaus came close to making it three in a row, but missed a putt on the final hole to fall out of a potential playoff with Lee Trevino. 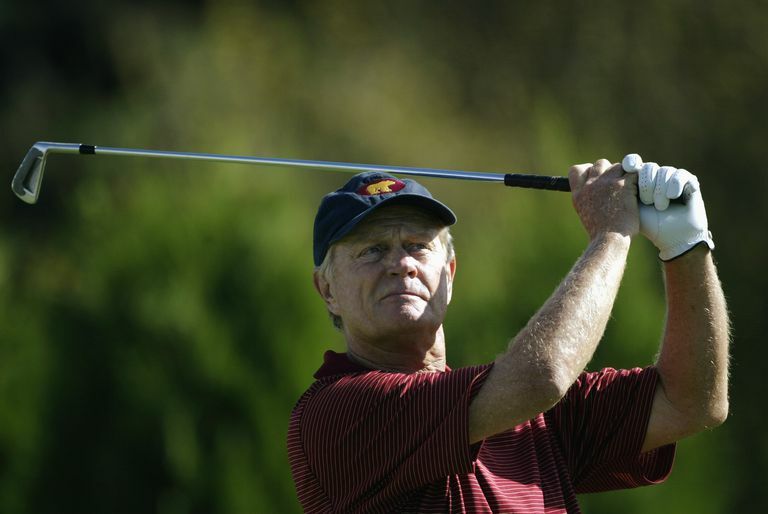 Nicklaus went on to win twice more (1995-96), making it four victories total for the Golden Bear. Nicklaus is the only golfer to win The Tradition more than twice. Nicklaus' win at the 1990 Tradition was his first victory on the Champions Tour. Bernhard Langer won back-to-back in 2016-17, and the second was his eighth career win in a senior tour major. That tied Langer with Nicklaus for most in Champions Tour history. Three golfers share the 18-hole scoring record of 62, and their three record rounds were played on three different courses. Doug Tewell first established the record in 2001 at the Cochise Course; Tom Watson tied it in 2003 at The Reserve; and Brad Bryant added his name to the record in 2009 at Crosswater Club at Sunriver. In 1997, Isao Aoki set the tournament record for most birdies with 27. Despite that, he finished six shots behind the winner, Gil Morgan. The Tradition is not recognized as a major by the European Senior Tour.